Sue Maldonado leads marketing and internal communications across the Schlesinger Group. Sue’s key focus is on maintaining and growing the highest quality brand image and engagement with the company’s services across 29 brands, 5 countries and 4 languages. As a member of the Schlesinger’s Strategic Leadership Group, Sue also plays a key role in the company’s strategic planning and supports the continued internationalization of the company. When The Research House was acquired by Schlesinger in 2006 , Sue was appointed Managing Director while also supporting Schlesinger’s marketing activity. In 2011, Sue was promoted to Vice President, Global Marketing and Communications to support the rapid expansion of the company’s services and footprint. In 2017, Sue oversaw the complete rebrand of the company’s identity from Schlesinger Associates to Schlesinger Group. Sue’s career, prior to Schlesinger, was in the conference and events industry , in both operations, sales and marketing including The Financial Times and director roles at Marsh & McLennan and Wine World plc. Sue graduated in the UK with an Upper-Second Class Degree in Applied Language Studies from the University of Brighton and gained a Post-Graduate Diploma in French and Business Studies at The University of The South Bank in London. Sue also undertook a CAM Foundation. 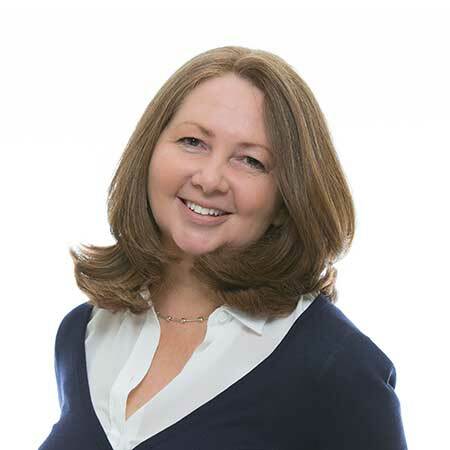 Sue is Company Secretary of The Research House Ltd. and Chair of Schlesinger Europe Ltd.
Sue’s passions include skiing, yoga, reading, cooking and walking in the Chilterns where she lives in the UK.